IEIA Open Seminar is Indian Exhibition Industry Association’s annual flagship international conclave, where the Indian Exhibition Industry comes together with its members, associates and international delegates to deliberate on the happenings in the industry and to build on the business, presence and network. With “Catalysing India’s Economic Growth ”, as its theme, IEIA Open Seminar 2019 will be a platform to meet peers, share knowledge, discuss collaborations and developments, address industry challenges and most importantly, network among members and participants to build successful business alliances. The event will be attended by around 800 Exhibition industry professionals with around 100 International delegates from various countries, providing one of its kind Networking opportunity for all participating organizations. Leading players comprising who’s who of the Indian Exhibition Industry participate in IEIA Open Seminar being the best platform for Networking with the captains of the industry from India and abroad. I’d like to pass on a massive thank you to you and all the team for a very special IEIA Conclave. It was a pleasure to attend, and I’ve learned a lot about India and will join your team in singing the potential that the country has to offer UK Organisers. I would like to wish you a heartiest congratulations for an excellently organized IEIA Open Seminar this year. I must say that this year the Open Seminar has reached entirely new level with so many international delegations and co-operation agreements signed. Kudos the entire team behind it. Congratulations to you and your team for organising such an informative seminar and also, the splendid Indian Exhibition Industry Awards function. 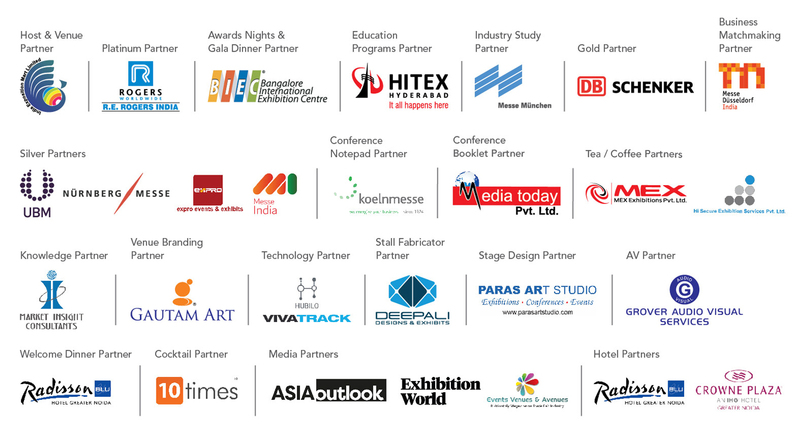 The august gathering of the stalwarts from the global exhibition industry is truly commendable. IEIA Open Seminar was very well organised and the arrangements, hospitality to delegates and invitees was par excellence. I am truly impressed with the work currently undertaken by IEIA by way of the IEIA Open Seminar and other initiatives under Mr. KV Nagendra Prasad's distinguished leadership, and the multi-faceted developments in the MICE industry in India have been most impressive. Although this was my first attendance at the IEIA Open Seminar, I had found it to be most refreshing and impressive – with excellent speakers and high quality attendees. All of our AFECA Board Members and Advisors were overwhelmed with this tour de force! Congratulations. It was indeed a wonderful experience to be a part of this year's event. 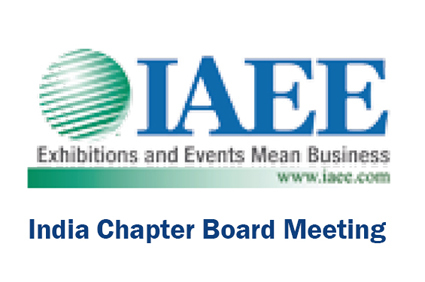 With well-structured sessions, wonderful hospitality with a class of personal touch, you and your team have created a new bench mark of organizing IEIA show. 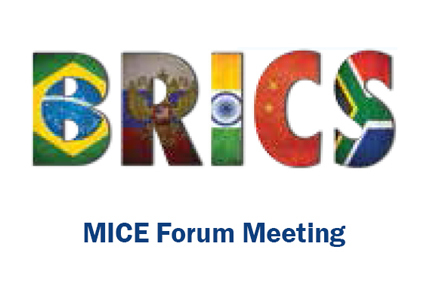 I am sure it will inspire and motivate others to learn from and be a part of this wonderful forum. 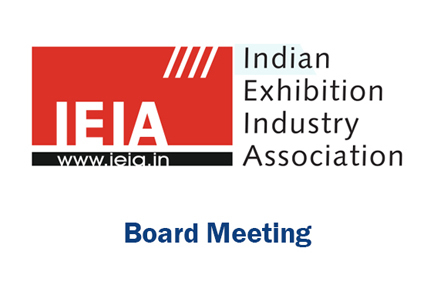 Also happy to note that under the leadership of Mr. KV Nagendra Prasad as President, the IEIA as an Association has matured into a strong body. We are proud to be a part of this. Many thanks for your incredibly kind hospitality and for inviting me to the IEIA Open Seminar. I found the meeting very useful indeed in terms of both my role as Chair of the AEO and Managing Director of Montgomery. I hope it exceeded all your expectations and I wish you the best of luck with your year ahead. 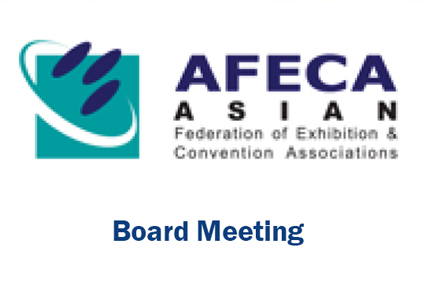 On behalf of everyone at AFECA, I would like to express our sincere gratitude to IEIA for your kind hospitality in hosting AFECA Board and Advisory Council Meeting, as well as inviting all AFECA Board members and Advisors to the IEIA Open Seminar. The efforts of your team create an excellent performance and make the event so successful. I really enjoyed the interactions we had during the Seminar. I hope after this great beginning, IEIA and AFECA families could have more collaboration with each other in the future.